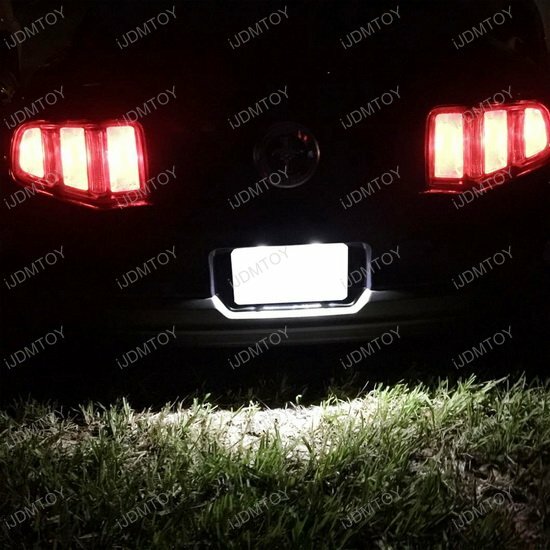 Give your Ford, Lincoln and Mercury a nice and super bright license plate light! 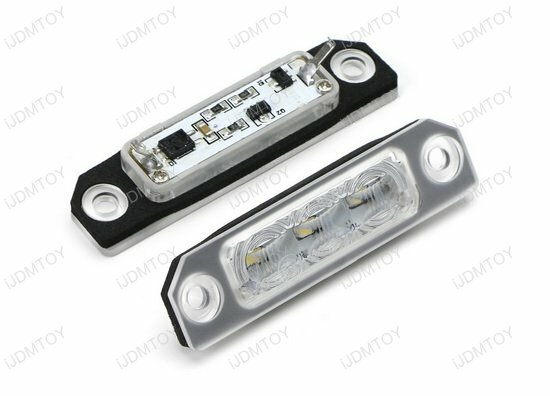 Q: How do I install these LED license plate lamps on my Ford vehicle? 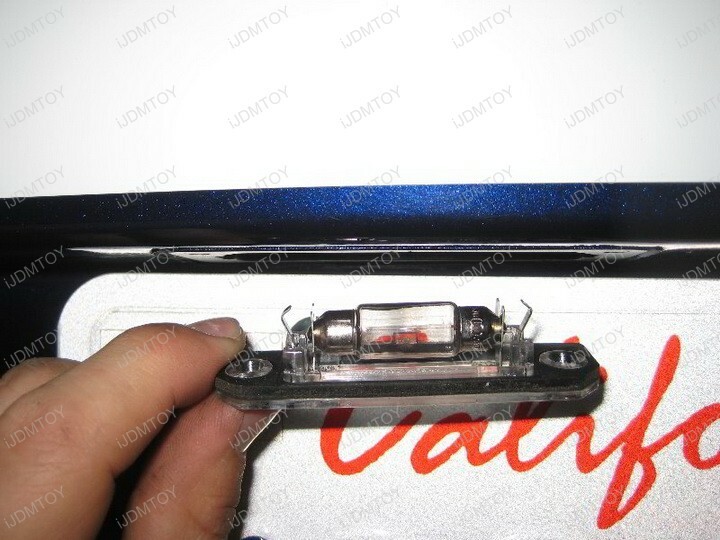 A: Step 1: Unscrew the clear lens with a screwdriver. 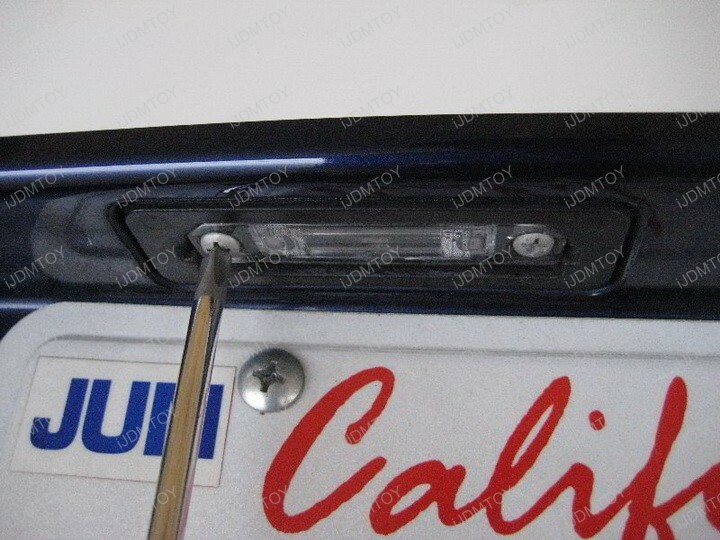 Do not remove the entire license plate light assembly. 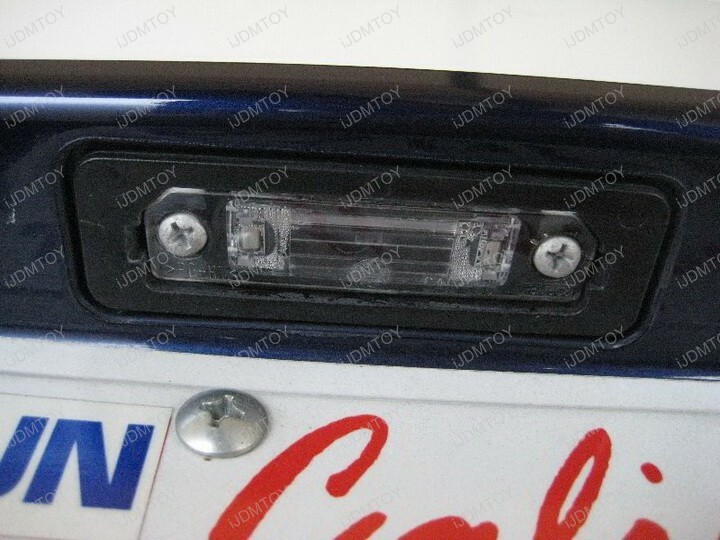 Step 2: Directly replace the clear lens with halogen bulb with the LED license plate lamp. 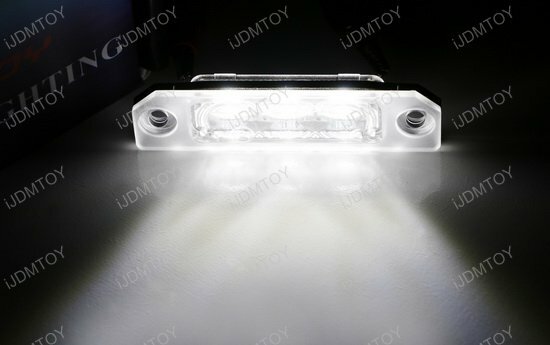 Use your existing hardware to secure the LED license lights. 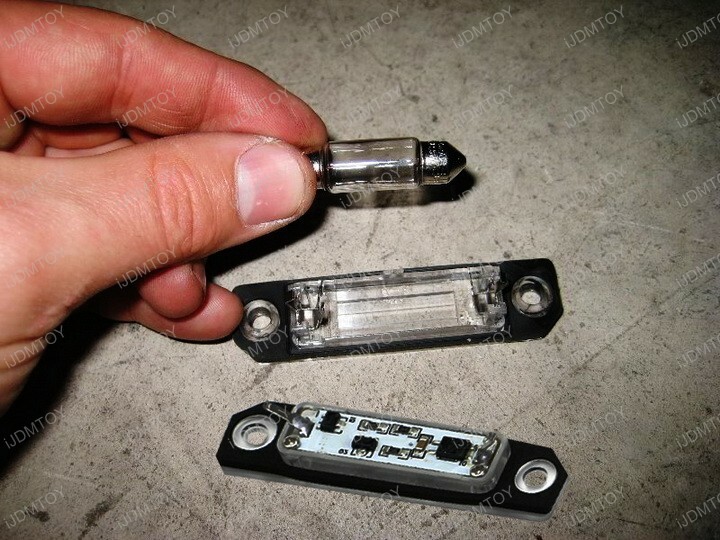 Step 3: Test the LED license lamp to make sure it properly functions. 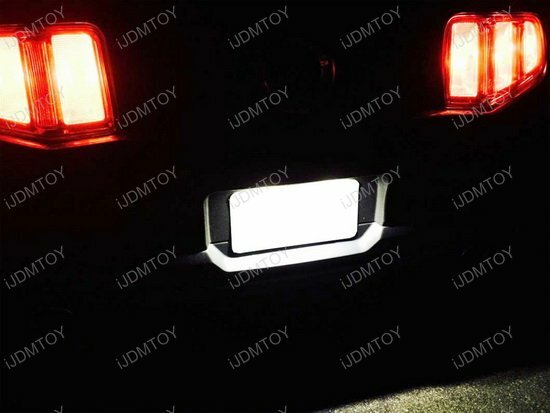 Repeat these steps to install the second LED license plate light. 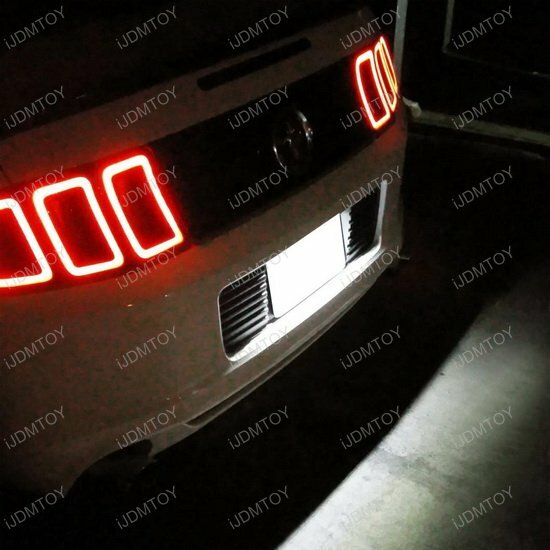 Q: How does the Ford LED license plate light powers itself? 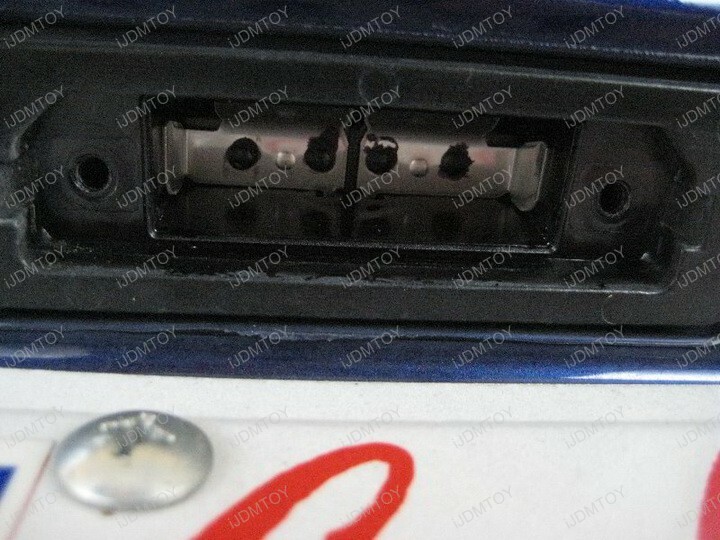 A: The prongs on the LED license lamp makes contact with the metal above, which powers the Ford LED license plate lamp. 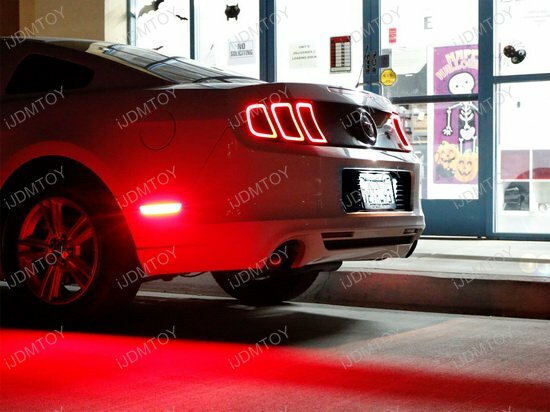 If you are looking to start your car's upgrade to LED or just get the finishing touches, the osram LED license plate light is the lamp to get! 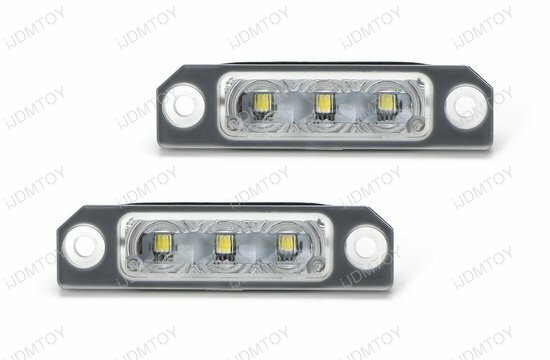 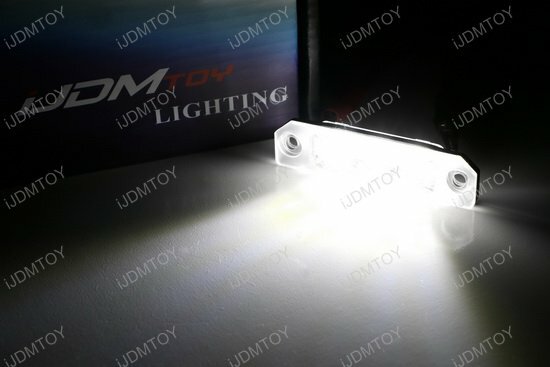 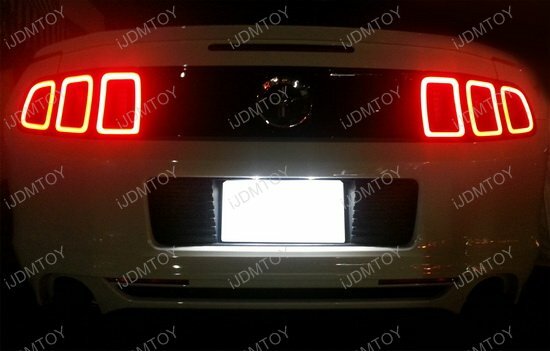 This is a pair of LED license plate lamps that replace your original incandescent license lamp (OEM# 8T5Z-13550-B, 6E5Z-13550-A). 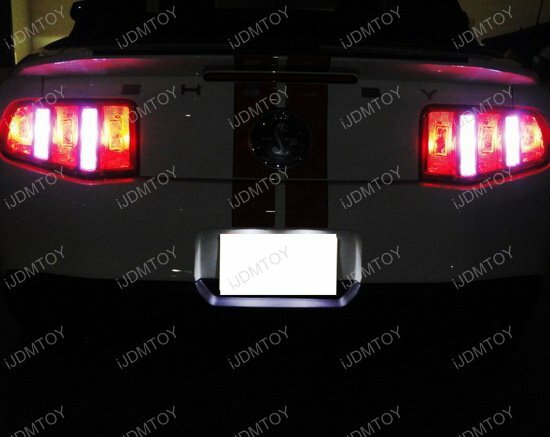 Each unit is powered with 3-piece high power Osram LED emitters for an extremely bright shine on your rear license tag.